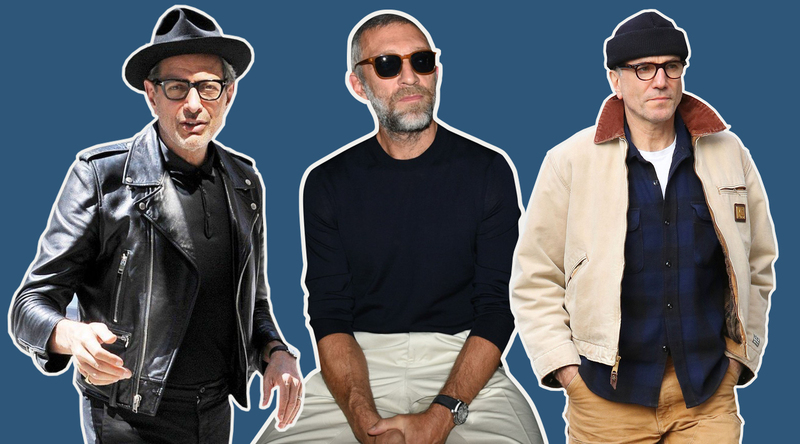 Forget Instagram stars and Hypebeast rappers, let Jeff Goldblum, Daniel Day-Lewis and Vincent Cassel guide you through the cooler months in timeless style. Everyone loves to love Jeff Goldblum. And why wouldn’t they? He’s a universal treasure. 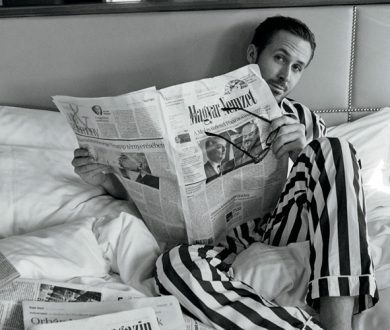 Perhaps it’s his perpetually quotable roles (like Dr. Malcolm in Jurassic Park) or his penchant for conspicuous patterns that makes him such an icon. Whatever the reason, Goldblum’s style is one that balances fun and fancy with deft precision. His ability to pull-off a turtleneck is enviable. And his thick-rimmed glasses prove that adopting a ‘signature’ accessory is important for any man. To emulate Goldblum this autumn, pair high-necked tees and fastened top-buttons with blazers and denim jackets. Add a pop of colour somewhere — even if it’s just a pair of outrageous socks — and buy up large on the loafer front. Bonus points if you can come up with your own catchphrase. Ah, the elegance of the French. 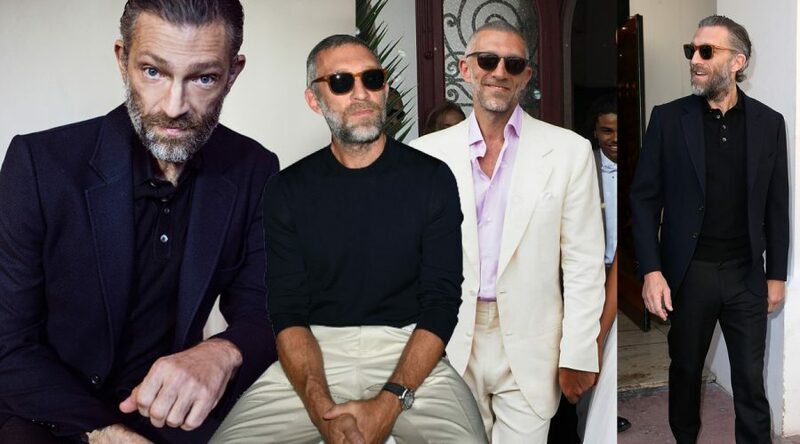 Call it a generalisation but you’d be hard-pressed to find an exception to this rule, and Vincent Cassel is certainly not it. Sartorial expertise comes easily for this actor. 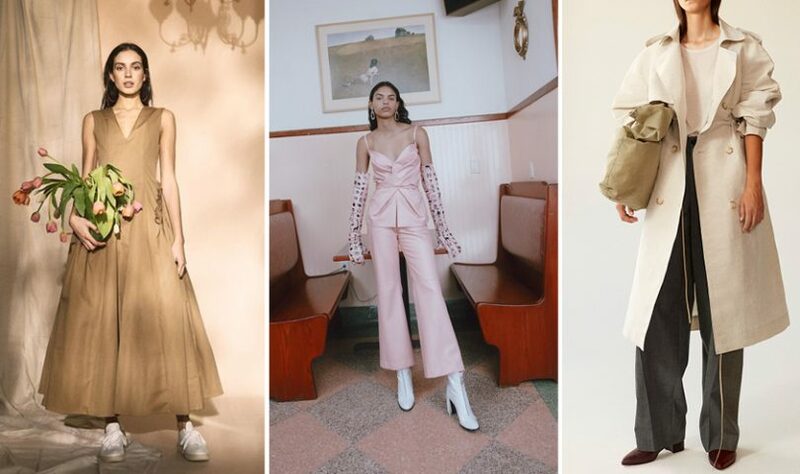 Having mastered the art of casual suiting and perfected the rolled sleeve, Cassels’ understated style has a certain ‘je ne sais quoi’ that demands emulation. Opt for darker colours, denim shirts and luxuriously laid-back linen if you want to contend with Cassel. Tame strict tailoring with relaxed polos, and try a French accent on for size. 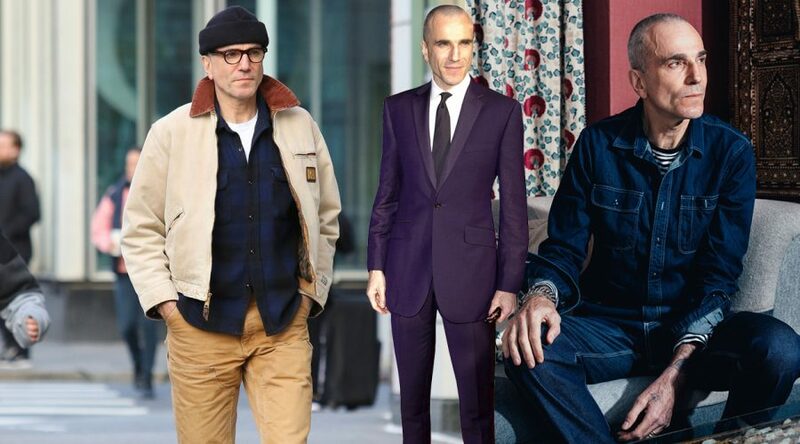 Widely recognised as one of the greatest actors of his generation (or any generation for that matter), Sir Daniel Day-Lewis might have retired from Hollywood, but his role as a bastion of style is the one he embodies beyond the screen. Being the strong, silent type lends this actor an air of untouchable coolness. 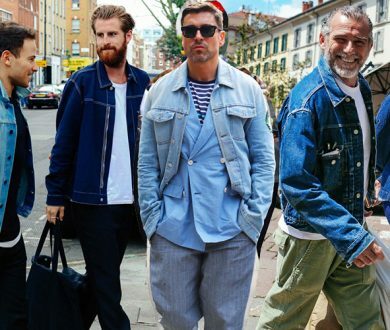 And despite his penchant for workwear pants and field jackets, his outfits always boast idiosyncratic touches. For those embracing the Day-Lewis look this season, don’t dabble. Embrace the ‘method’ of the man himself and commit fully, or not at all. Beanies, boots and brooding are the keywords to keep in mind.